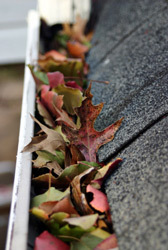 Proper maintenance of rain gutters, downspouts and roofs is essential to the longevity of your property. Water intrusion, ruined siding or dry rot, mold, weakened foundation and landscape erosion are all the potential effects of neglected rain gutters. 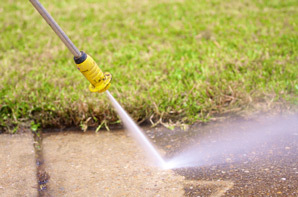 Properties surrounded by trees require a more frequent maintenance schedule. Complete removal of all debris from the gutters. Downspouts are flushed with water to ensure they are all flowing properly.